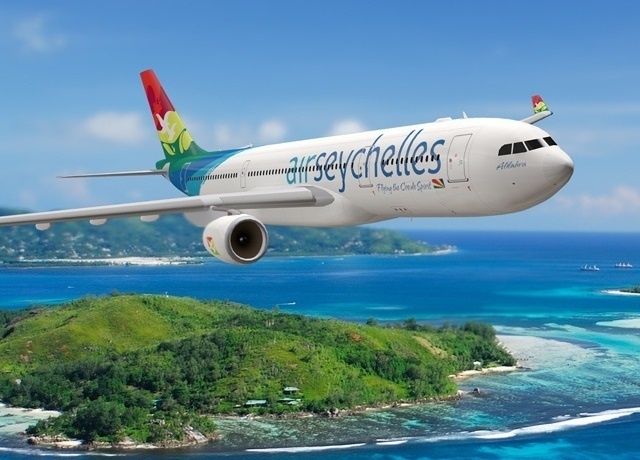 (Seychelles News Agency) - The Seychelles' national carrier, Air Seychelles, has formed a new partnership with Booking.com to provide customers with accommodation options, the airline said in a press release on Tuesday. Under the partnership, Booking.com will enable guests travelling with Air Seychelles or other airlines to book a selection of accommodations including apartments, vacation homes, small family-run bed and breakfasts, guest houses, boutique hotels, and multi-star luxury resorts through a custom integration on airseychelles.com. Established in 1996 in Amsterdam, Booking.com has become the largest travel e-commerce companies in the world, with more than 15,000 employees in 198 offices in 70 countries worldwide. The company provides support in over 40 languages, any time of the day or night. Air Seychelles was established in 1978 and since the beginning of this year has been restructuring. Air Seychelles is cutting around 174 members of its staff as part of that process. Air Seycheles maintains a strategic partnership with Etihad Airways, the national airline of the United Arab Emirates and 40 percent stakeholder.